JCB has been granted a preliminary injunction by a French court against Manitou which orders the company to stop producing telehandlers featuring a patented JCB productivity device. The ruling by the Judge at Court of the First Instance in Paris means that the company, based near Nantes, cannot manufacture, sell or lease telescopic handlers equipped with the patented feature. 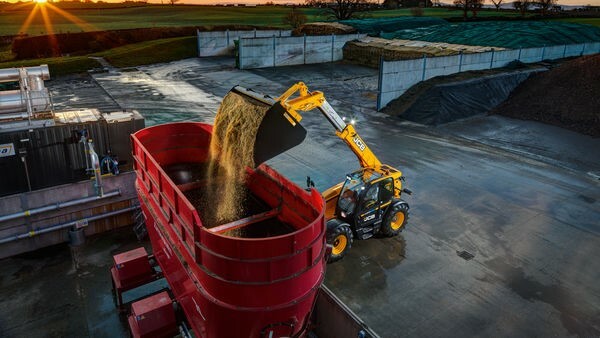 During operation of Loadall telescopic handlers fitted with JCB’s patented Longitudinal Load Moment Control (LLMC) system, sensors monitor the weight being retained on the rear axle. If the sensors detect the rear axle weight is reducing past a pre-set threshold, then the system gradually locks out the hydraulics to prevent further weight being transferred from the rear axle to the front, therefore avoiding the machine tipping forward. To allow operators to drive continuously without any loss of productivity, JCB has a patented feature on its LLMC system that automatically disengages the device while the machine is moving (EP 2 263 965). This feature prevents JCB’s telehandlers unnecessarily locking out the hydraulics and giving false indications of instability when the machine is simply re-handling or travelling over rough ground. It is the use of this feature the French court has ordered Manitou to cease by March 13th. The court also ordered Manitou to pay costs in the case. JCB has developed its first ever electric digger in response to customer demands for a zero emissions machine which can work indoors, underground and close to people in urban areas. The 1.9 tonne mini excavator can be charged by simply plugging it into a standard 230 volt domestic electricity supply. Once fully charged, it is ready to put in a full normal working day on the building site – digging with the same speed and power as its diesel counterpart. Super-fast charging will also be available at launch, slashing the charging time in half. The innovative product goes on sale at the end of year after being developed in secret at the company’s Staffordshire HQ. Its development has been spearheaded by company Chairman Lord Bamford who today heralded its arrival as a “real breakthrough” for the construction sector. 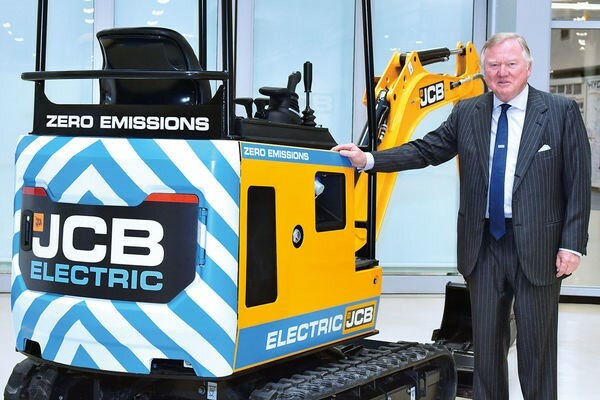 Lord Bamford said: “JCB has been at the forefront of developing innovative, low emission diesel powered construction equipment for decades. In fact, thanks to our clean diesel technology, typical JCB machines will be pretty close to zero emissions by next year. The machine – known as the 19C-1 E-Tec - will not only deliver zero emissions, it will also be the quietest in the JCB range. This means contractors can work after normal hours in urban streets, around hospitals and close to schools without disturbing people. The machine also has a retractable undercarriage to enable it to negotiate tight spaces. The electric excavator has an electric motor and three advanced lithium-ion battery packs, to deliver a full energy capacity of 15kWh. 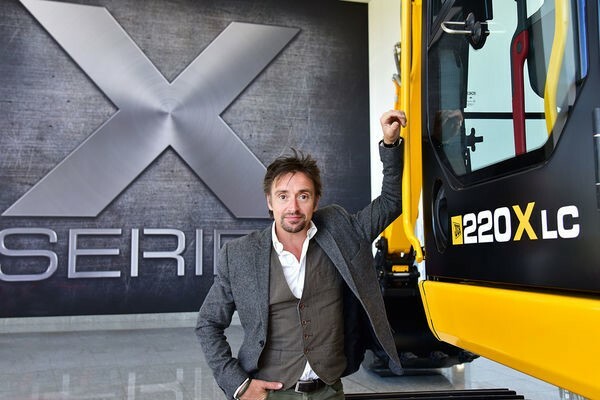 TV celebrity Richard Hammond today got behind the controls of two of the world’s most innovative machines manufactured for the construction and agricultural industries. The Grand Tour presenter visited JCB’s World Headquarters at Rocester, Staffordshire and JCB Heavy Products in Uttoxeter where he put the company’s high-powered machines through their paces. He took the controls of the brand new 20-tonne tracked excavator, the 220X, which was launched earlier this year following a £110 million development programme. Next for a test drive was the high speed JCB Fastrac 8000 Series tractor, which reaches speeds of 70kph. 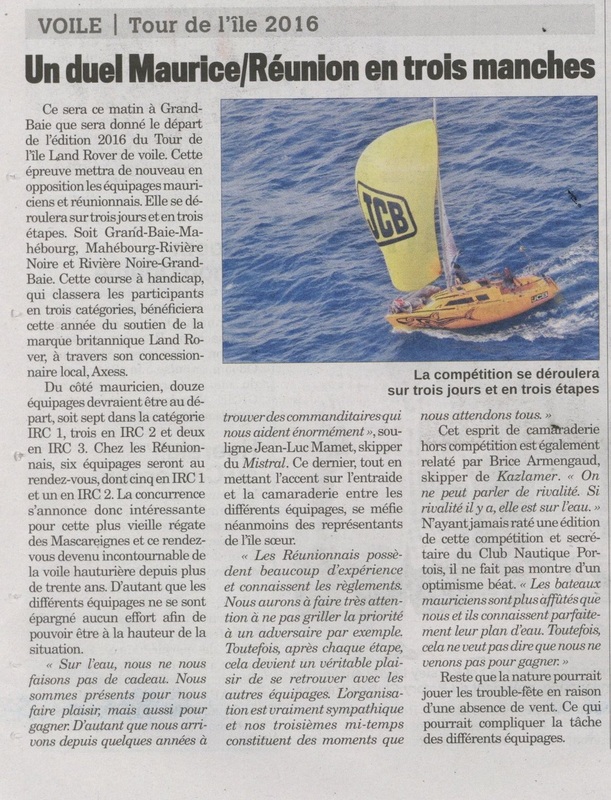 A leading Mauritian building and civil engineering firm has placed its largest ever equipment and attachments order – with a deal for JCB equipment worth Rs60 million. The massive investment has seen Best Construct order 16 new machines in total. Supplied by MECOM, the full line-up includes: 4x JCB 85Z-1 midi excavators, 4x JCB 86C-1 midi excavators, 4x JS140 tracked excavators and 4x JCB 3CX backhoes, the latter being delivered in July 2017. All the midi excavators will be equipped with compactors for the first time in Mauritius. 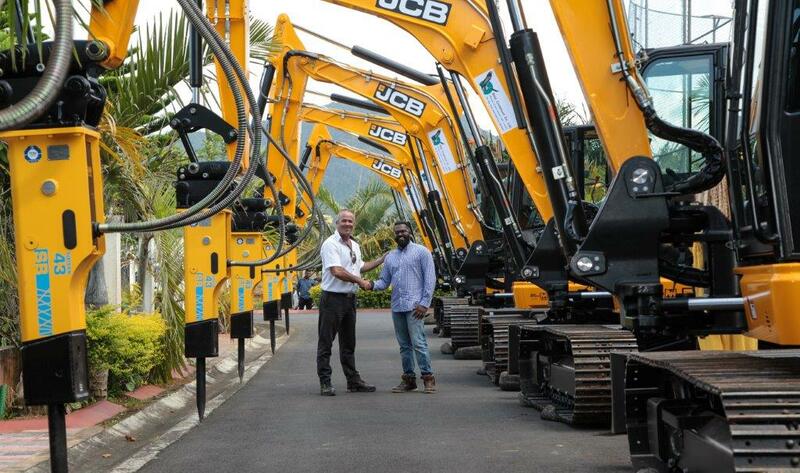 This milestone order takes Best Construct’s JCB fleet to a total of 33 machines, with 70 machines in total working across a dozen of Mauritian sites at any one time. The latest arrivals will be put to work across the Island on a one billion rupees water pipework rehabilitation programme aiming at giving 24hr access to drinking water for the whole Island population. The Best Construct executive team visited various JCB factories in the UK in July accompanied by Jean-Luc Mamet, MECOM’s Sales Manager for JCB and JCB’s Business Development Manager for Africa, Andrew Boyers. Best Construct’s Executive Director, Dayen Murden said: “The newly delivered 3CX are performing well as usual, returning good fuel economy and proving popular with our operators for their smooth operation and all-round capabilities. We decided to order the new compact excavators as we are going to operate on various sites with space constraints and within residential areas where noise pollution is going to be an issue. The new models are very silent and the decision to buy exclusively JCB gives us consistent control systems across the fleet – so operators can easily switch between machines and on top of that the LiveLink system is proving to be a very productive monitoring system”. Best Construct was founded in 2002 by Dayen Murden and now employs 400 people. Its core services include: Drain works, infrastructure works for social housing projects, road construction and construction of residential plots. JCB has won one of the biggest engine supply deals in its history after securing an annual contract worth around £4.5 million. The milestone agreement will see the company supply Terex GB Ltd with engines to power site dumpers made at the firm’s Coventry plant – just as JCB celebrates a landmark 10 years of engine manufacturing. 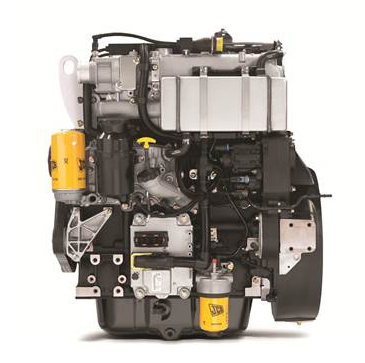 The engines - made by JCB Power Systems in Derbyshire, UK - will be the latest fuel efficient Ecomax 55kW/74HP stage3B/Tier 4 Final models. Initially they will power two Terex site dumpers in its range: the TA6 and TA6S. 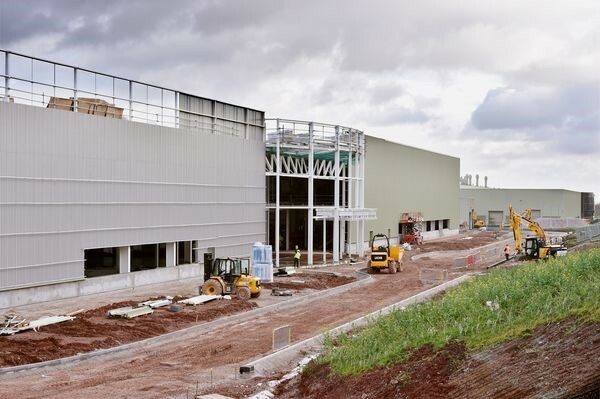 JCB began producing engines at its plant in Foston, Derbyshire at the end of 2004 and engine production was extended to India in 2011. To date JCB has produced 350,000 engines globally. JCB engines now power more than 70 per cent of JCB’s products. JCB Power Systems is also enjoying growing success in selling engines to other industries worldwide. In Mauritius, the JCB engines now power the JCB backhoe loaders, excavators, telescopic handlers, wheeled loaders and generators.